She is innocent, you know it well then what could be better gift than teddy bears? There are not many cute gifts out there than teddy bears. In fact, these are the most loved and popular stuffed toys and children always prefer buying them more than any other toy or animal. 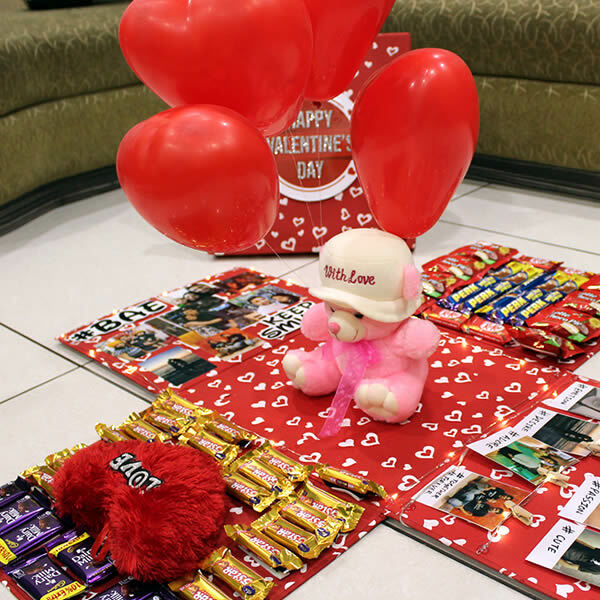 However, love for them is not lost; bring her Teddy bear day gift to pamper her. 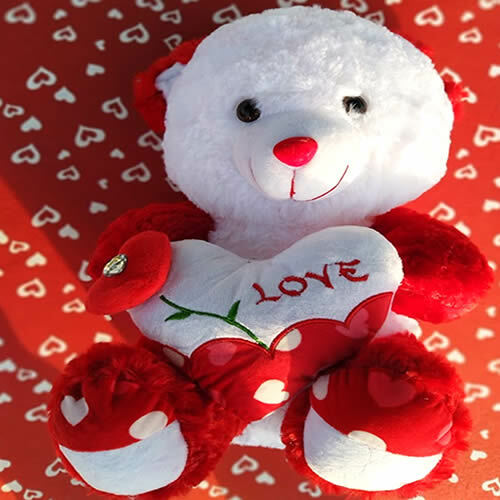 Why it Makes sense to Give Teddy Bear Day Gifts? 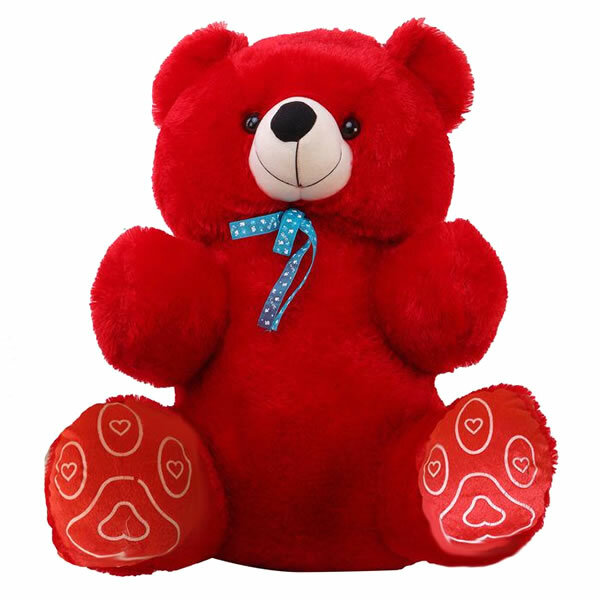 Teddy bear being cool is not new, the reason behind this is very simple and that is that teddy bears have always proved to be great companions for children making their room look lively and cheerful. For young birds in their teenage, teddy bear is the best items available as these are not just awesome but cost-effective as well. 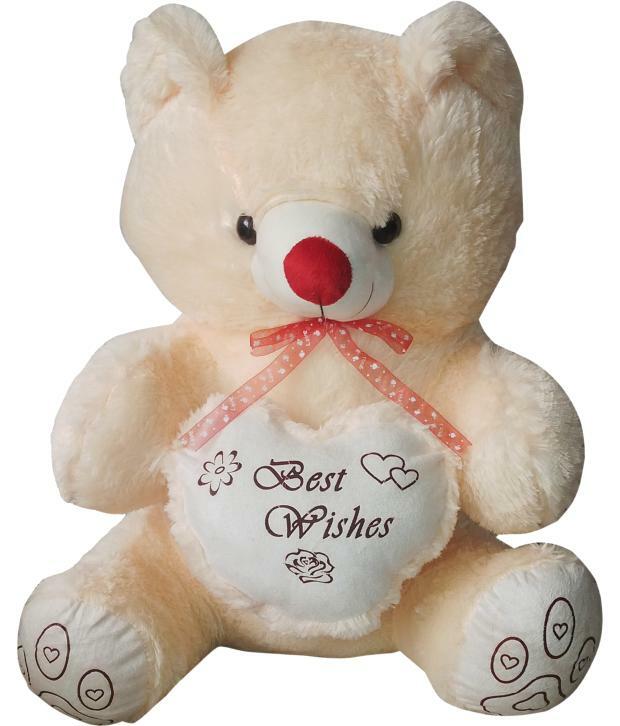 It goes without a doubt that people love to decorate their rooms with many soft toys especially teddy bears. 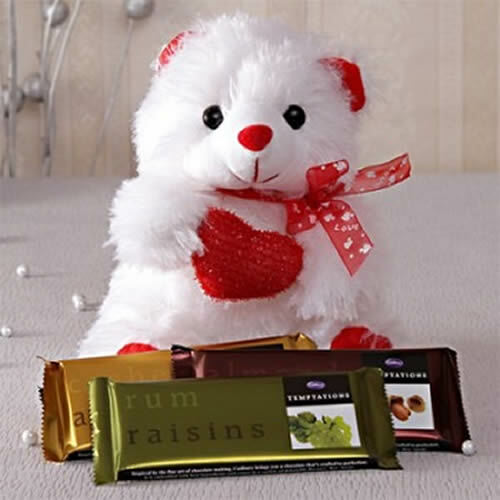 If you cannot understand what to gift your girl then go for this lovable stuffed animal and you will never fail. 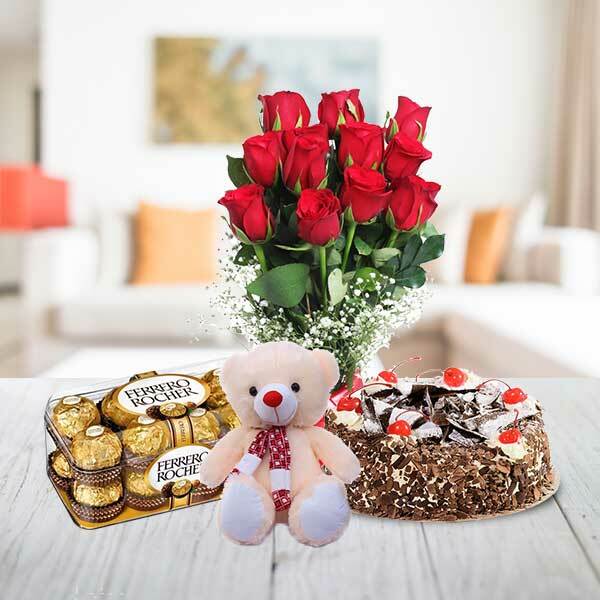 Make no mistake, she loves teddy bear but she loves you when you give her Teddy bear day gifts.